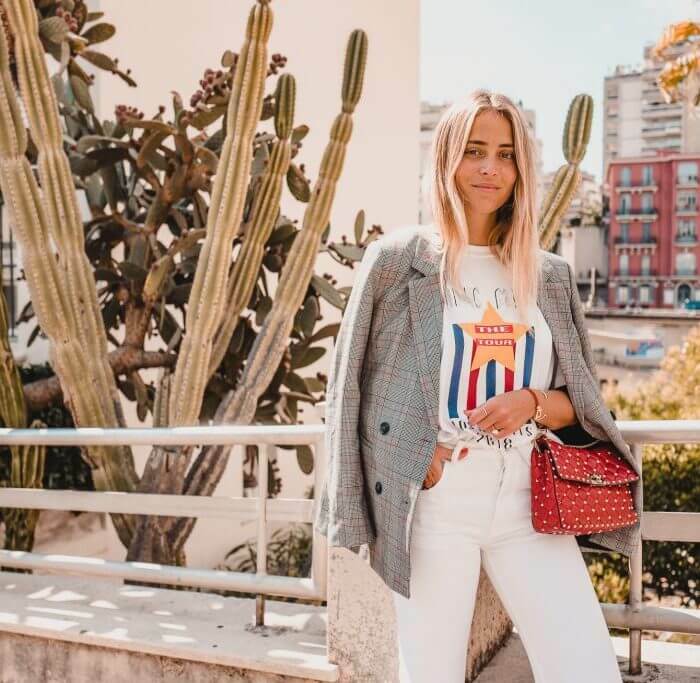 Monaco/Marbella-based lifestyle, travel and fashion creator Janni has rapidly become one of Europe’s best-known and loved social media influencers. She is actively working across multiple social channels and daily shares inspiring snapshots from her life and travels around the globe. 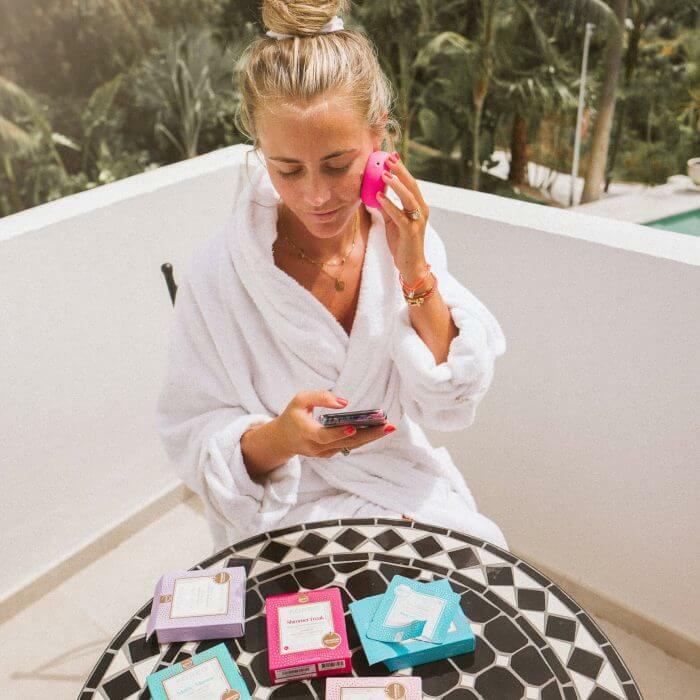 Janni has teamed up with leading brands in the industry such as Calvin Klein, Reebok, L’Oréal, Dior, Revolve, GUESS and Nikon to name but a few. Janni has been dressed for numerous shows and events at New York & Paris Fashion Week and walked in Rebecca Minkoff’s Fall 2017 show alongside some of the world’s most powerful girls in the social media sphere. 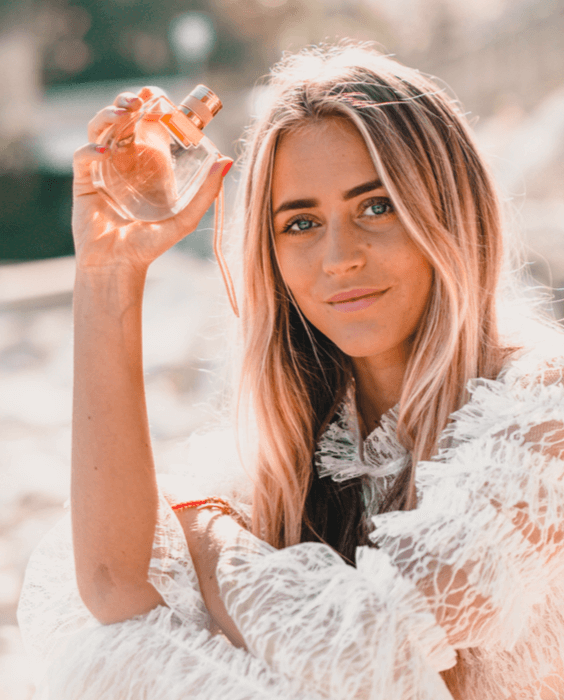 Since 2016, Janni has been ambassador for the well-renowned watch brand Daniel Wellington and in 2018 designed her own collection for iDeal of Sweden.